Georgia's oldest vocational school, which is celebrated in the village Tsinamdzgvariantkari in Mtskheta region, is celebrating the 135th anniversary. Ilia Tsinamdzgvrishvili College was renewed in 2017 and was revived. 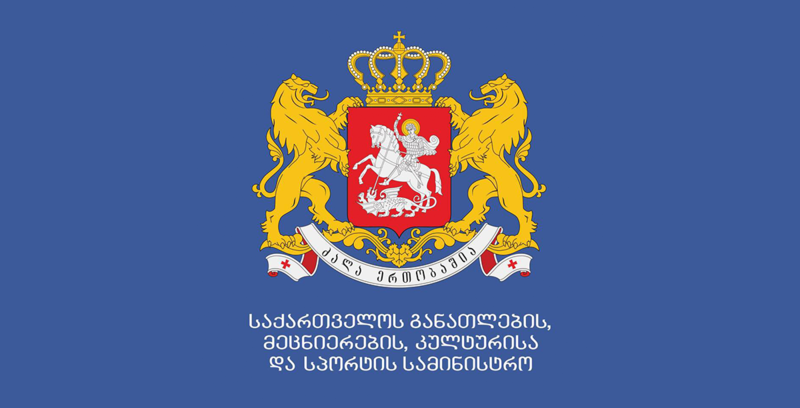 It is Georgia's first and the oldest vocational school established by the famous teacher and publicist - Ilia Tsinamdzgvrishvili. His success and development contributed to Ilia Chavchavadze, Iakob Gogebashvili and Niko Tskhvedadze. In the course of the event, there was also a summary presentation of the pilot initiative "Work-Based Teaching" implemented in Georgia within the framework of the ongoing reform of vocational education. The event was organized by the Ministry of Education, Science, Culture and Sport of Georgia, and supported by UNDP and Swiss Development Cooperation Agency (SDC) in partnership with Georgian Farmers Association (GFA). "Famous Georgian public figures, by whose support was established the Tsinamdzgvariantkari College, understood the importance of vocational education for both the people and the economy. Today Georgian vocational education has acquired new, fresh breath, but still does not betray its rich traditions, “- stated Mikheil Batiashvili - the Minister of Education, Science, Culture and Sport of Georgia. Olivier Burke, head of the Swiss Cooperation Office in the South Caucasus, noted that development of vocational education contributes to the growth of the local economy and the welfare of the population. "Georgia's oldest college is a good example of how the economy changes and lives in the education system as a result of the introduction of new approaches in the education system. 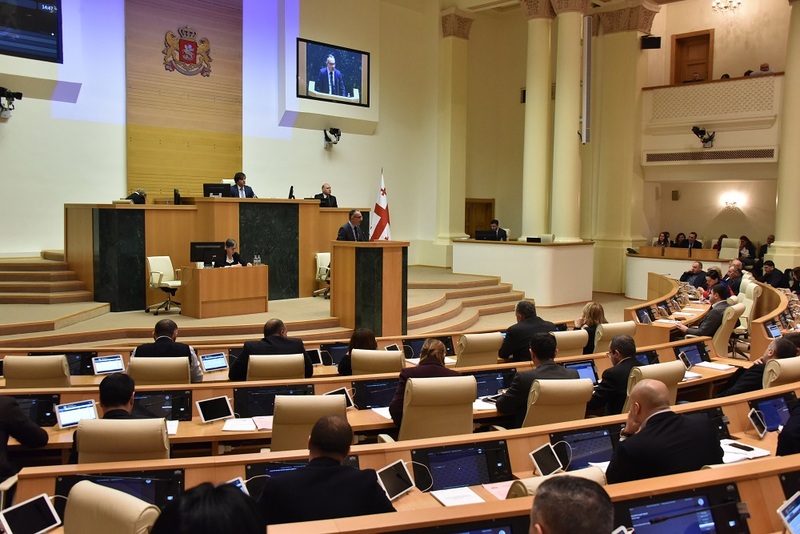 Georgia has made significant steps towards the reform of the Vocational Education and Retraining System. Switzerland will continue to promote this very positive and necessary development, "said Olivier Burke. The introduction of work-based learning is part of a broader commitment to vocational education reforms implemented by the Swiss government in cooperation with the United Nations Development Program (UNDP). "Work-based training is an innovative pilot project implemented by UNDP in cooperation with the Government of Switzerland and in collaboration with the Georgian Farmers Association. As a result of the introduction of the new model, students from the Colleges are studying parallel with the relevant work experience. Work-based training connects with the employer directly to the business. 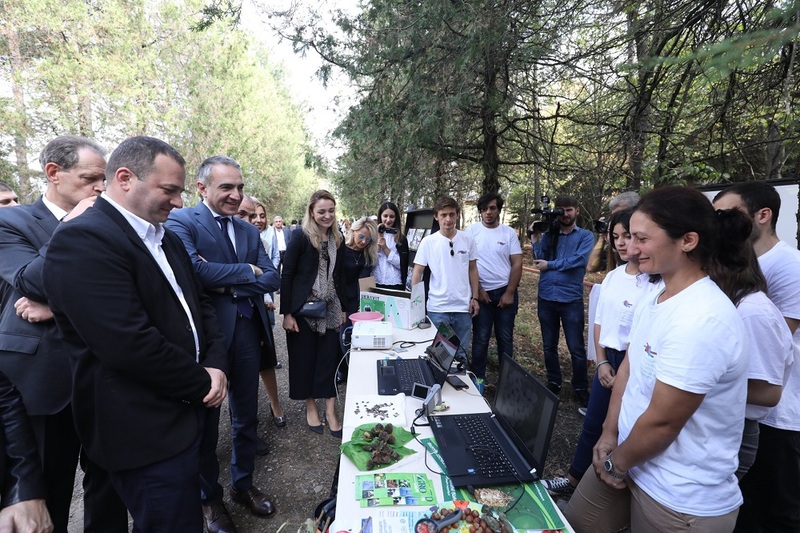 More than 100 students and over 20 private companies have benefited from this model, "said Nanobashvili, head of the UNDP Economic Development Department in Georgia. The anniversary event of the Tsinamdzgvariantkari public college started at the first building of the school, where the historic exhibition was held. This resulted in agricultural master classes and exhibition arranged by vocational students of different regions of Georgia. The guests took part in master classes of dairy products, milk processing, and seedlings, attended honey expertise, and got acquainted with new approaches to food safety, soil analysis and pest control. Seven Colleges of Georgia are currently involved in the work-based training, where six agricultural programs are implemented. In 2019 the number of programs will be doubled.